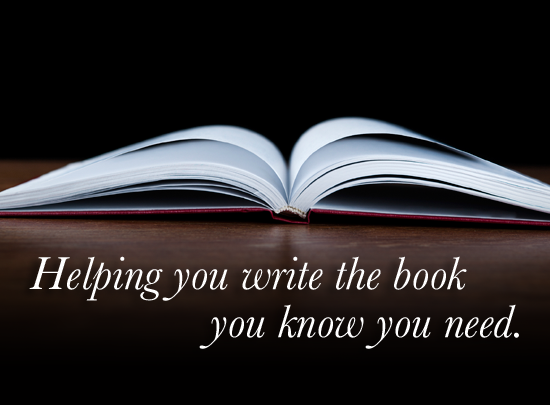 We contract individually with our author-clients. Each of us has a slightly different style, but we all utilize all aspects of our unique BBG Book Development ProcessTM and methodology to build your book. Feel free to interview each of us for the ghost you like best. We’ll even help. Our clientele ranges from CEOs to Ph.D. college professors, thought-leaders all, working across the business spectrum. We have the years of experience working in business, with businesspeople and publishing business books, upon which to begin learning, then writing about, your unique and innovative ideas. Tennis? No. Particle physics? No again. Business? An emphatic yes. We’re not just scribes but full-fledged book developers whose job is helping you shape your ideas into a compelling narrative and writing a first-class book for you using our methodology. We write business books only. We will work exclusively on your book during the project duration. We’ll only work with you if we believe it’s a good fit. We promise you’ll have fun working with whichever of us you choose.